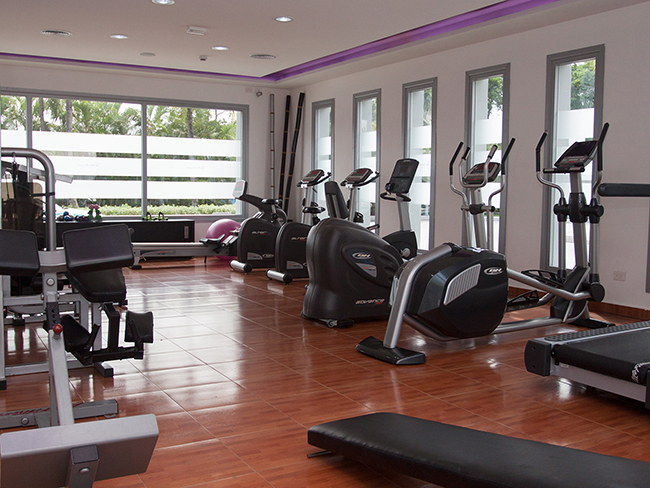 We’re located inside the Riu Yucatan Hotel. 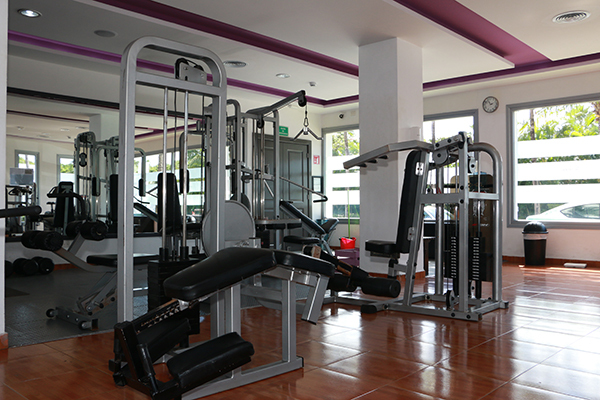 We serve Riu Yucatan`s and Riu Tequila`s guests. 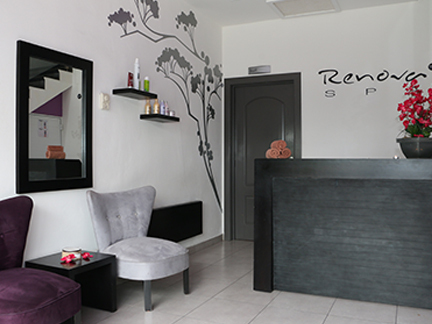 This modern and fully refurbished spa offers five indoor cabins, two of which are double - sized for special couple’s services. 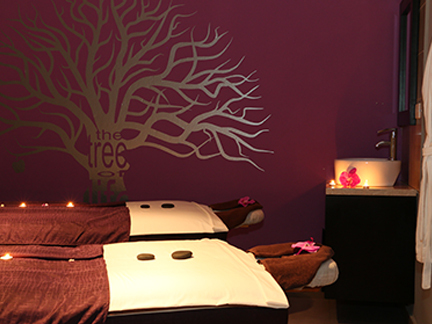 Delicate aromas, soft music and candlelight will guide you on a calm journey while receiving massages, body wraps or facial treatments. 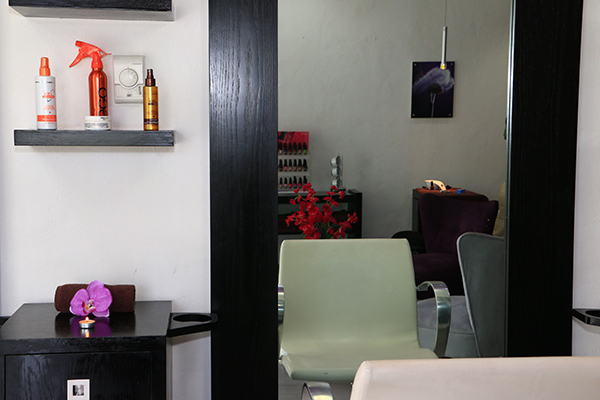 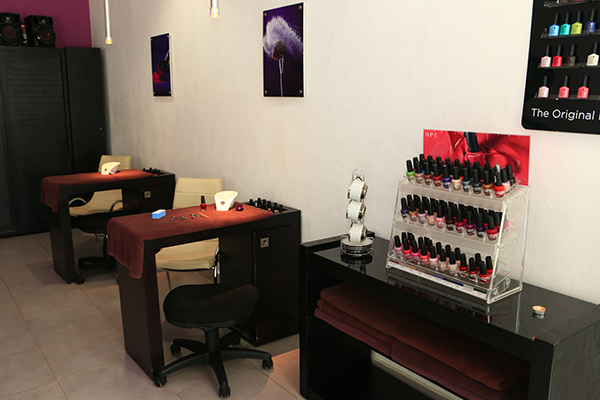 The Spa has a beauty salon offering high-quality full services, such as haircuts, settings and nail treatments, among others. 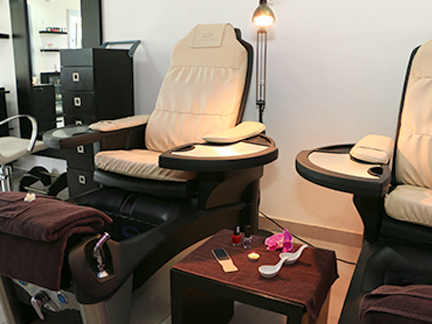 Guests who like being outdoors can enjoy therapeutic massages in our poolside pavilion at the lounge area. 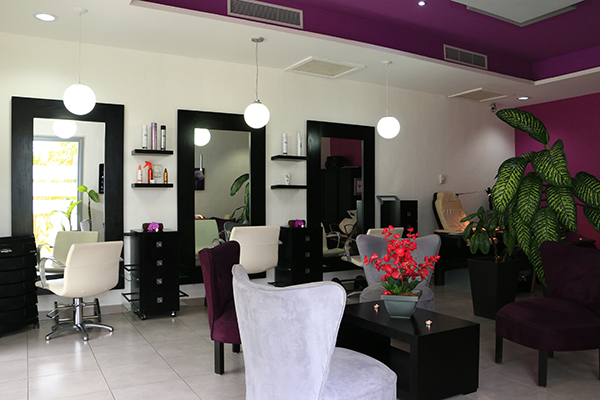 Enjoy the Caribbean warm weather while receiving a relaxing massage in couple or alone! 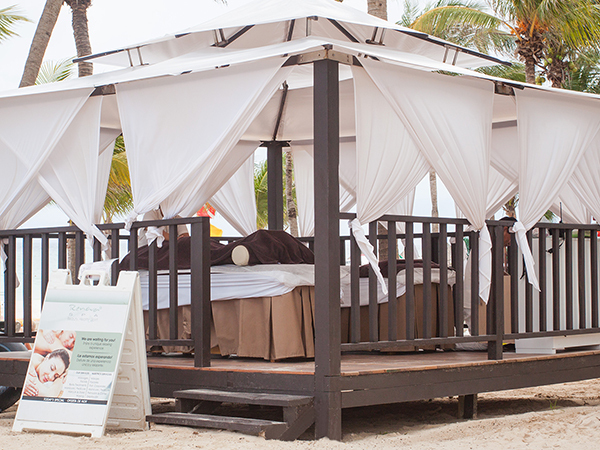 You can find two beautiful wooden constructions at the beach, where massage services and braids are offered. 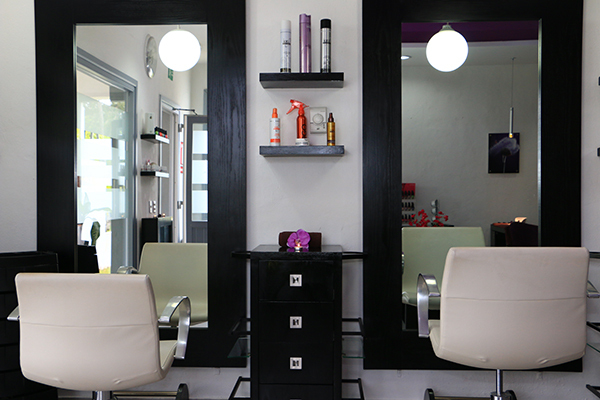 Relax with the sound of the breaking waves as background! 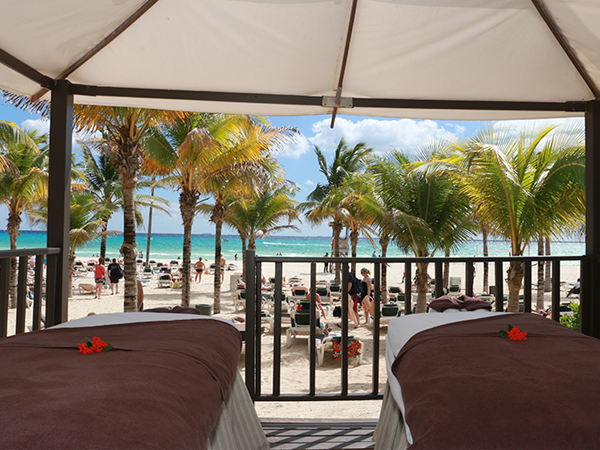 Don´t miss the ocean view and enjoy a relaxing experience! 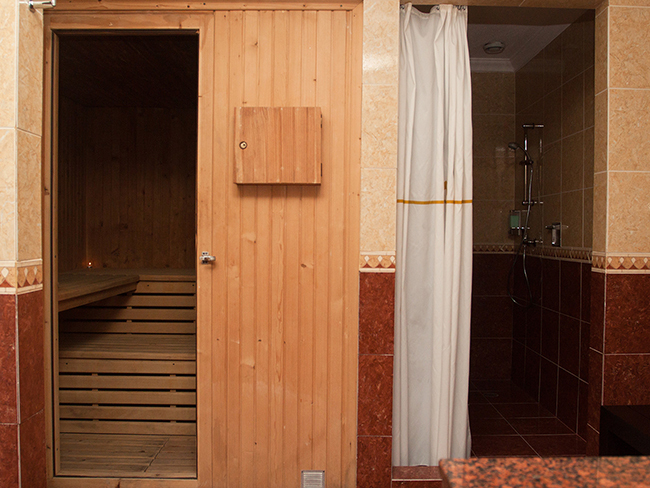 The Spa facilities also include male and female saunas and a Fitness Center as part of the “all-inclusive” services.